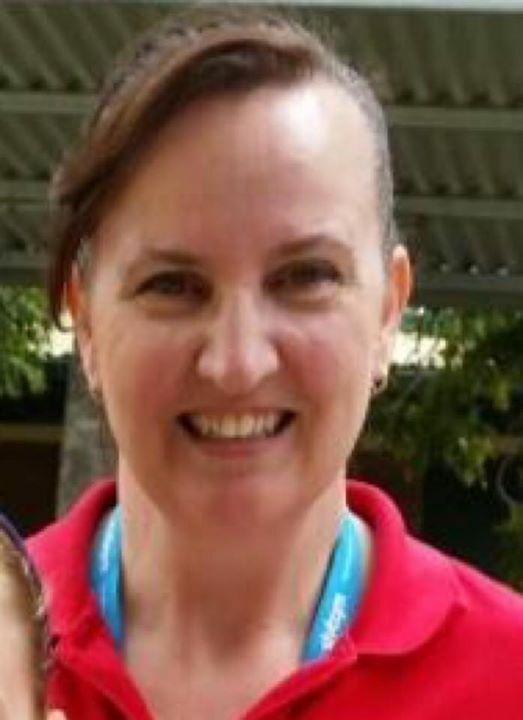 Today marks the first day of our Chappy Week for Marie Wright, school chaplain at Dakabin State High School. Marie works between Dakabin SHS and Kallangur State School and is a much loved member of both school communities. We will be donating 10% from all sales this week back to Marie’s chaplaincy service to use in whatever capacity they require. To support Marie and her chaplaincy service please call 0417 616 118 or 3205 7122.